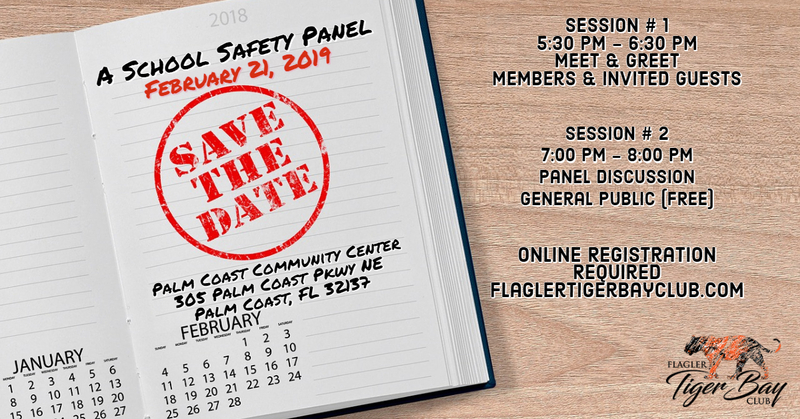 Each vendor will receive a single long table to setup a product display during the A School Safety Panel on Thursday, February 21, 2019 from 5:30 PM - 6:30 PM. Members and their invited guests will be in attendance at this event. Showcase your school safety products and network with community and corporate members. Additionally, if you are not a current member we have Corporate Memberships and Sponsorship opportunities available.